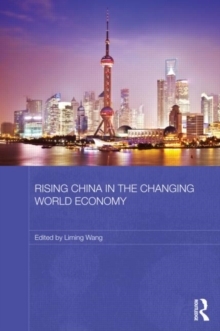 China's rapid and sustained growth over last thirty years has propelled it to become the world's second largest economy today and potentially the largest in the foreseeable future. 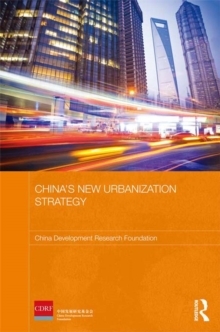 As one of the first major economies pulling out of recession and the last remaining major socialist country in the world today, China presents a challenge to established thinking on the essential primacy of global capitalism and the settled nature of the world system - as China becomes more integrated into the world economy and the international system, both are themselves potentially transformed as a result of China's involvement. 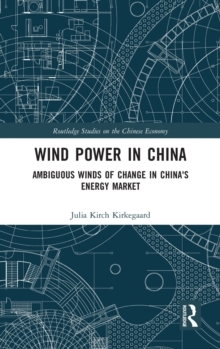 This book explores a wide range of issues connected with the impact of China on the global economy and the prevailing international system. 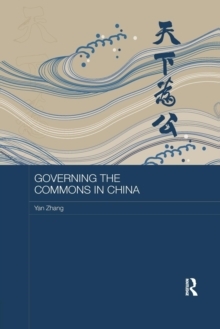 Subjects covered include China's multinationals, international acquisitions, the exchange rate, research and development and technology transfer, China's emerging major business groupings, and small and medium sized enterprises.